Candy quality you can taste and feel; a unique interaction of enjoyment and seduction. The Kalfany brand is one of the oldest and most successful brands of tinned-candies in Europe. Our high quality products are well known and loved in over 60 countries worldwide. 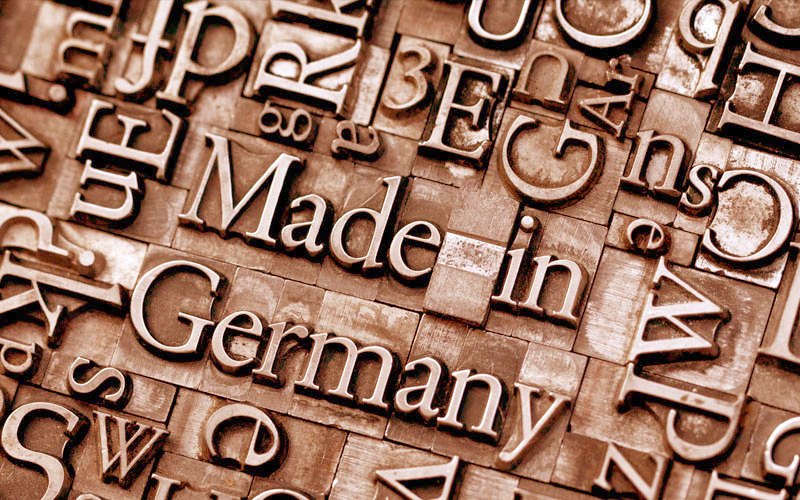 Highest quality – made in Germany, created in Black Forest. As a food manufacturer we are always looking for a more sustainable outcome. If you would like to find out more and be kept informed about the Kalfany product portfolio, please see our current events at Kalfany.